Each year Los Angeles County courts order upwards of 100,000 adults to work for free or go to jail. Overwhelmingly people of color, these workers perform forced, unpaid labor for government and nonprofit agencies. They do so primarily as a way to satisfy criminal fines that they cannot afford to pay. Despite the threat of incarceration, workers must sign participation agreements declaring that they are volunteers and have no rights as employees. 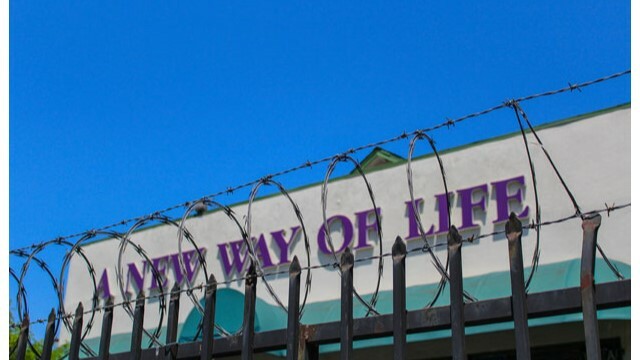 This research collaboration with A New Way of Life Reentry Project investigates the scope, operation, and experience of court-ordered community service in LA. It will do so by linking an existing database of thousands of community service workers to court records and by conducting exploratory interviews with workers. Both perspectives will support development of a legal analysis of court-ordered community service, including potential violations of labor & employment law and policy reforms. This research will shed light on the mutual constitution of state violence and precarious work under contemporary racial capitalism in the United States.